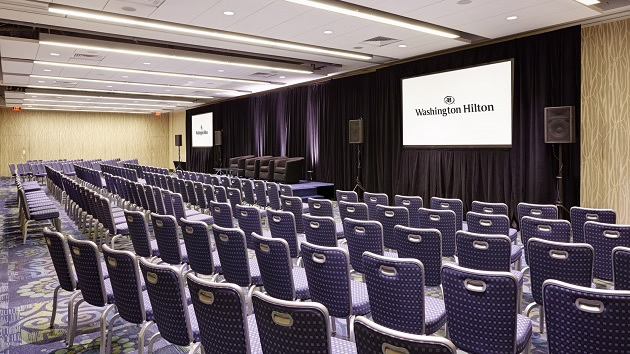 Welcome to Online Ordering for your meeting at Washington Hilton. 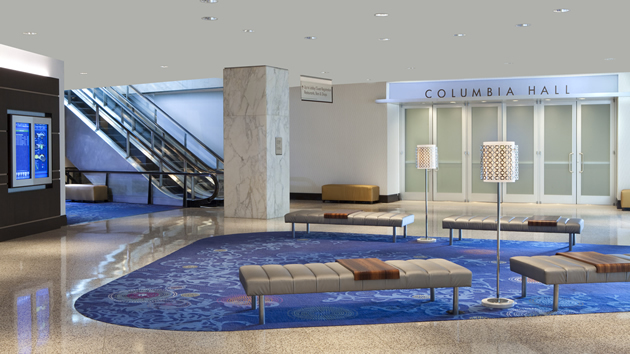 This area will provide you the place to order all your needs for your upcoming event. If you need any help ordering your services, please do not hesitate to contact us. 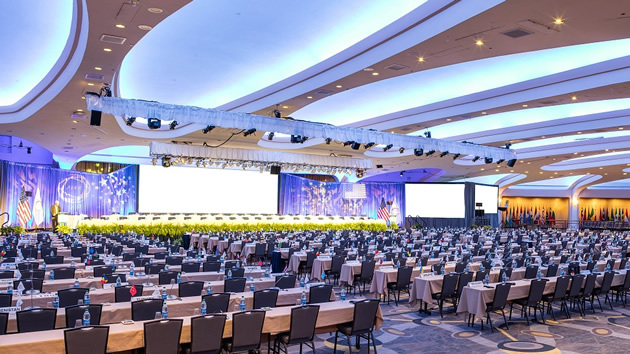 We want to make sure you have exactly what you need for a successful event! Register now to start ordering your event needs. Questions? Please contact Event Services at 202-483-3000 or by Email.